I am asked constantly what the best "trick" or "hack" is in working with children with significant behaviors. And what I really hear, and know, when someone says this, is: kids that are HARD to like. It can be difficult to admit as a teacher, but there are always going to be kids that are harder to like. Often times they have found it easier to get their needs met if they push and push. But quite honestly, sometimes us teachers have that mentality, too! 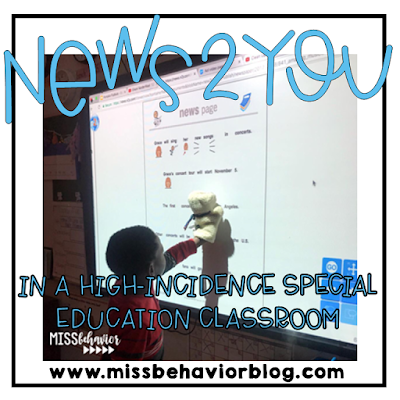 Do you use News2You in your special education classroom? News2You is an adapted digital newspaper that allows students to make connections to current events each week. I have used it for years, and I love it! 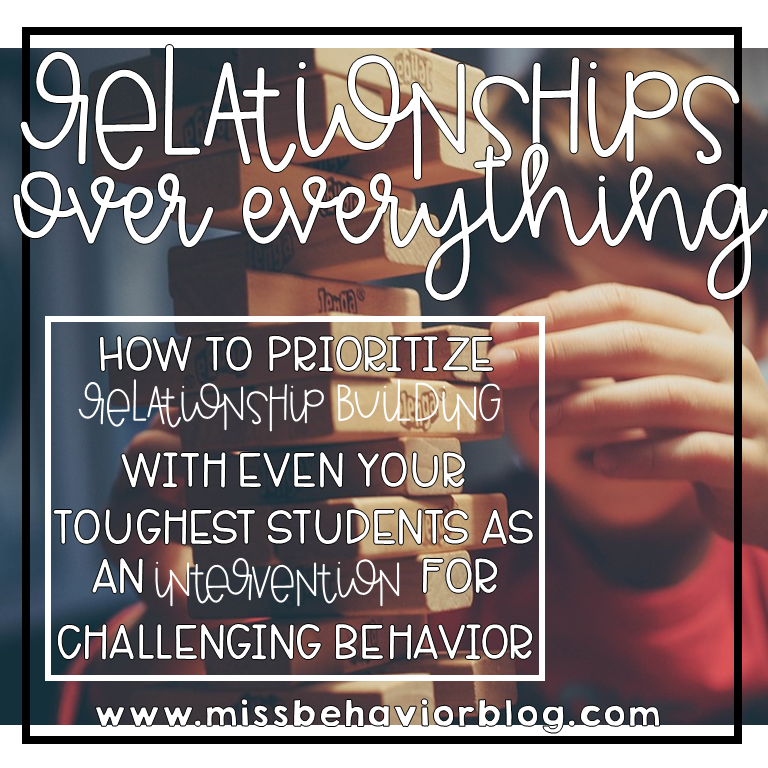 When I switched to teaching in a high-incidence classroom, I quickly learned that this would STILL be a super effective resource in this type of classroom environment. Also - I was able to secure News 2 You in my classroom from a DonorsChoose.org request! Check out my funded project here. Typically, this resource is used in classrooms of students with disabilities like autism and intellectual disabilities. 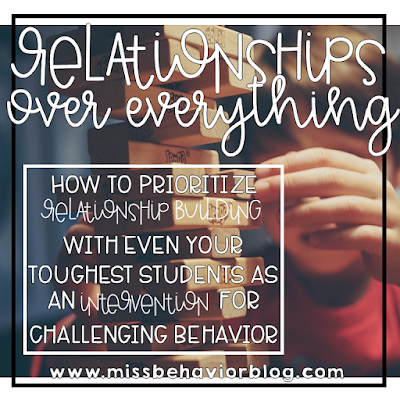 While my students have behavior disorders, many of them also have autism (on the higher end of the spectrum), learning disabilities, mild intellectual disabilities, speech/language impairments, and delays from interruptions in service due to their often occurring challenging behaviors. I have found News 2 You to be incredibly motivating - my students love the weekly repeated routine, they tend to like being "in the know" of current events, and I'm able to tie in TONS of related resources with the content that's given. I'll show you my 2 favorite features of News 2 You that helps make it extra successful in my classroom.